One of the most frustrating things about choosing gifts for kids is the fact that many of them are played with for a matter of hours before being discarded – never to be touched again. Not only is this a waste of money, it is generally wasteful in an environmental sense as well. Remember, when it comes to gifts, more is not always better. Your best course of action is to choose a few presents which come from the heart, whether you decide to make them yourself or visit a luxury online store. The excitement of novelty items is bound to wear off very quickly indeed. So, here are just a few of the best ways of choosing meaningful gifts for kids. To start off with, you need to think about their own individual interests and talents. What do they love doing and what is going to make a genuine difference in their lives? For example, if your child loves drawing pictures, an art set is likely to be used time and time again. If you can encourage them to pursue their interests and develop their hobbies, this is even better! 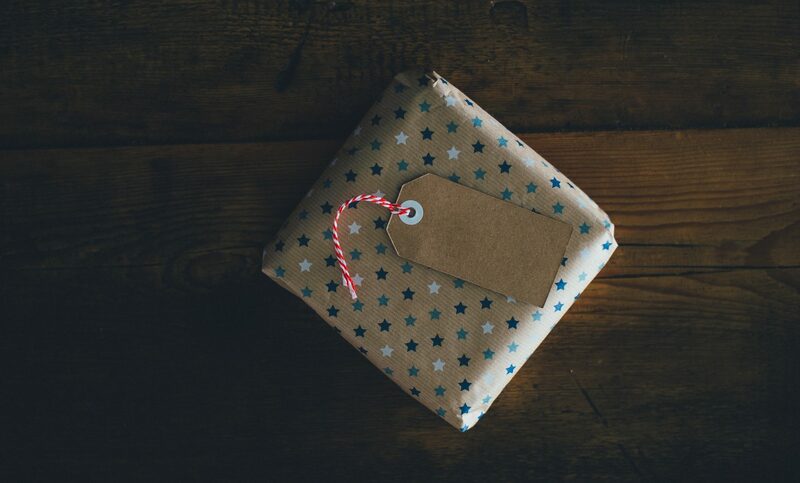 The best gifts are the ones which we remember for years to come, so instead of something physical, you could instead offer them an experience gift instead. Just a few examples of what you could provide include movie tickets, a trip to a theme park, some sort of lessons such as karate or sports, mini golf, bowling, laser tag etc. While physical possessions are often quickly forgotten about, it is the experiences which will often live long in the memory. There are some gifts which you can buy now that are going to last for years and years. 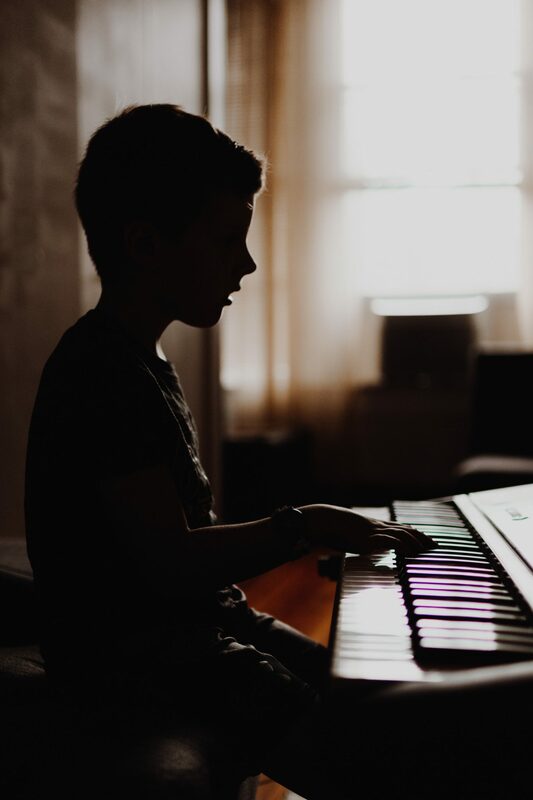 For example, a musical instrument may seem like an expensive investment, but it doesn’t seem like nearly so much when you think that your kid could be playing it for years into the future. Perhaps you could invest in some sporting equipment such as a new tennis racquet or something similar. These are the kind of gifts which keep on giving, and they also encourage your kids to learn some invaluable skills. Around certain times of the year like Christmas, it is a nice idea to teach your kids about certain values which don’t centre on materialism. So, you could bring them along to volunteer at a homeless or animal shelter. Since they are getting new gifts, you could encourage them to give away some of their older ones to others. Ultimately, if you teach your kids some important values now, these could end up staying with them for years to come. So, rather than the usual generic gifts, why not try to offer your kids something a little more meaningful? These are the kind of things that they are bound to appreciate long into the future.